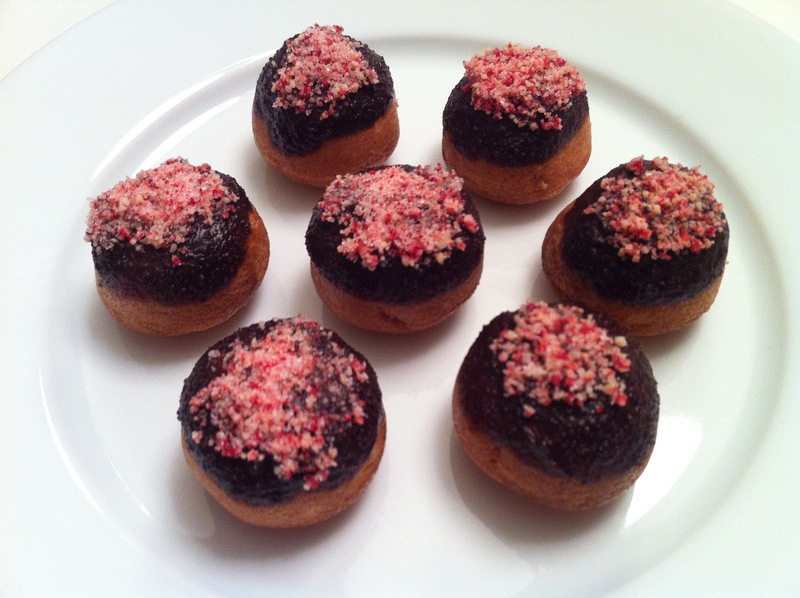 chocolate dipped mini cakes | what is clara eating today? i just used the vanilla cupcake recipe and they turned out great. but this cake is on the softer side, so it is not ideal for making cake pops… so they turned out to be mini cakes instead. 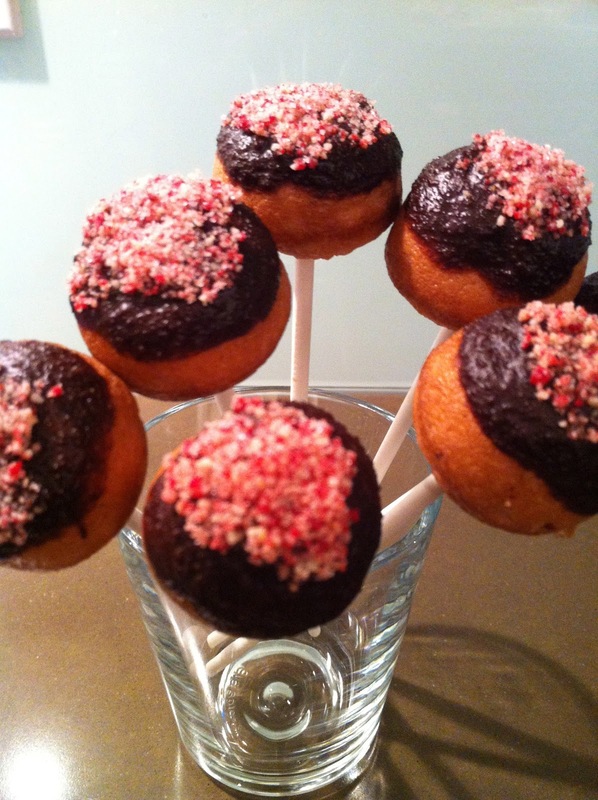 I think the coconut doughnut batter or brownie batter might work better as cake pops since they are firmer. This recipe uses a cake pop maker. If it is not available, you can use a mini muffin pan as well. Posted in desserts, snacks, special day?